I have written about LinkedIn optimization on numerous occasions. Every time I do, I must reiterate that LinkedIn is the best B2B platform available. No matter what you do for a living, LinkedIn can be leveraged to obtain new leads, increase sales, and showcase your skills to the world. With over 380 million users, it is a must for any B2B professional. As with any type of online marketing, you must optimize LinkedIn in order to see the best results. Optimization takes more than just creating a profile and hoping people will find you. You must make sure to complete all the small details of your profile as well as take advantage of the numerous tools the site provides (e.g., LinkedIn Pulse, networking groups). One of the first ways to optimize your profile is to make it public. 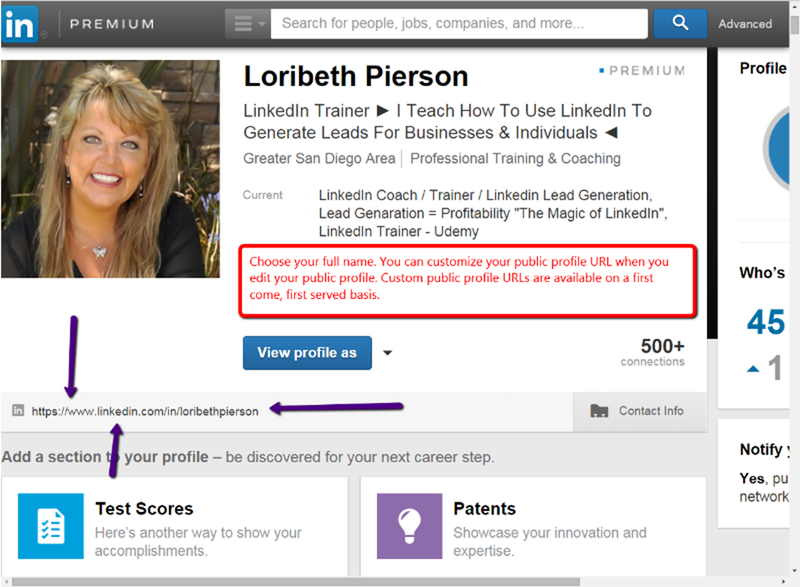 “Your LinkedIn profile should always be public, even if you feel the need to remain somewhat anonymous,” says LinkedIn Journal founder Loribeth Pierson, a private consultant who trains people on LinkedIn best practices. There are many privacy settings that you can use to maintain privacy, but the goal of LinkedIn is to showcase yourself to the world. As such, why would you want your profile to remain private? Pierson also recommends changing your public profile URL to something more personable. LinkedIn allows you to customize your personal LinkedIn domain, with chosen names given on a first come first serve basis. Under the Your public profile URLsection on the right, click the Edit icon next to your URL. By using Pulse and optimizing your posts, people are going to be drawn to your LinkedIn profile. You must make sure that your posts contain quality information about your expertise in order to attain more profile views and build your brand. More post views always translate into more profile views, which is essentially a new lead for your business. Ashir Nelson from LinkedIn Vault recommends narrowing in on the fine details of your LinkedIn profile to help with optimization. “You want to focus on the four main areas of your profile: Photo, Headline, Summary, and Experience,” Nelson told me via email. Nelson considers these four elements essential to proper LinkedIn profile optimization. Summary and experience round out the rest of your profile that you should focus on. The summary section allows you plenty of room to talk about who you are and what you offer. Make sure to use every character available as well as keywords specific to your industry. Since my main profession is professional Wikipedia editing, my summary contains keywords such as “freelance writer,” “professional Wikipedia writer,” “expert Wikipedia editor,” and more. These are all part of my profession and keywords that will help people find my profile when looking for such services. Your experience should include only prior experience that is pertinent to your target audience. When looking to take advantage of LinkedIn, make sure to optimize your profile. After all, people are searching for what you have to offer, but it is up to you to let them know you are there. Pay attention to the little details such headlines and summaries. Also, take advantage of the available tools such as LinkedIn Pulse and networking groups. Optimization of your LinkedIn profile is the key to reaching your audience and increasing your leads on the world’s largest B2B platform. Mike Wood is an online marketer, author and Wikipedia expert. He is the founder of Legalmorning.com, an online marketing agency that specializes in content writing, brand management and professional Wikipedia editing. 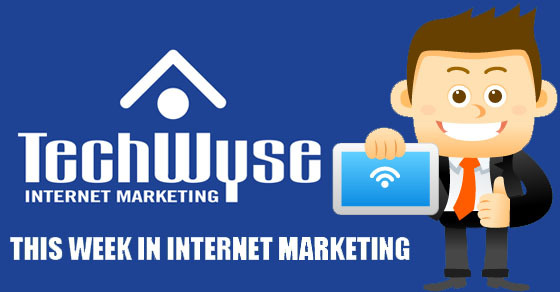 He is a regular contributor to many online publications where he writes about business and marketing. Wood is the host of the Marketing Impact podcast and author of the book, Wikipedia As A Marketing Tool. One thing I like to ask is how YOU rate your profile? Are you receiving the amount of traffic you desire from LinkedIn? If not, then it is time to take advice from influencers around the site and make adjustments accordingly. My impression from looking at the profile (in my humble opinion) is that you have a great profile picture and make good use of the site’s tools. Starting discussion groups like you have is a great way to expand your presence and gain more valuable connections. You have also taken advantage of the summary section by implementing plenty of keywords specific to your niche so overall I say you have a leg up on many LinkedIn users. 1. Your headline should illustrate the benefits of reaching out and working with you by answering: Who you help? How you help them? Optional: Where you help them? (Right now it only says your title, and what you do, and it’s not quite clear what a “Quality Online Sample” is. Sample of what? 2. You aren’t currently making use of your Summary on LinkedIn, which is an extra 2,000 characters that you have available for you to describe Who you help, How you help them and how they can get in touch with you. Thanks for this post. You have made me rethink my whole profile. It will take a couple of weeks to update and play around with, but you certainly make sense. Its time to show off my best bits and Linkedln is the platform to do that. I appreciate your advice.